 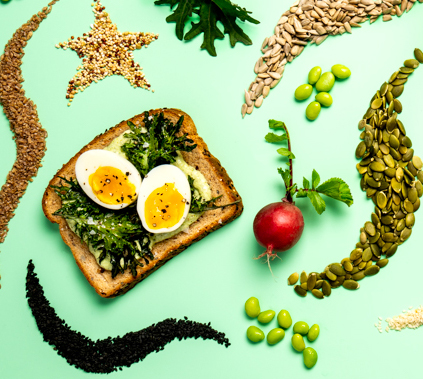 Who knew buzzwords could be so delicious? 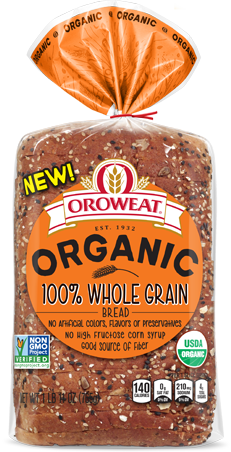 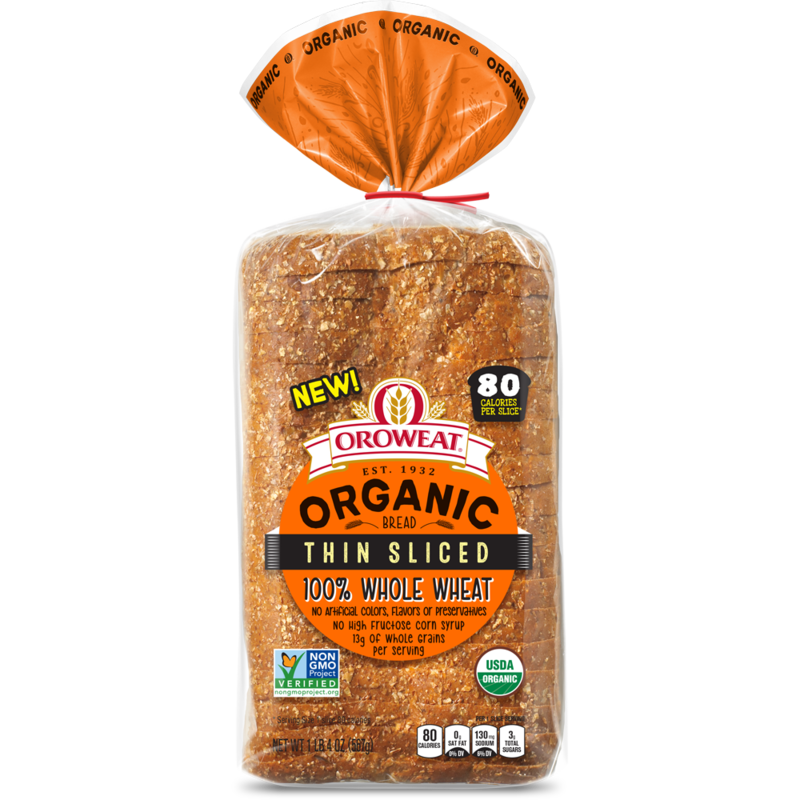 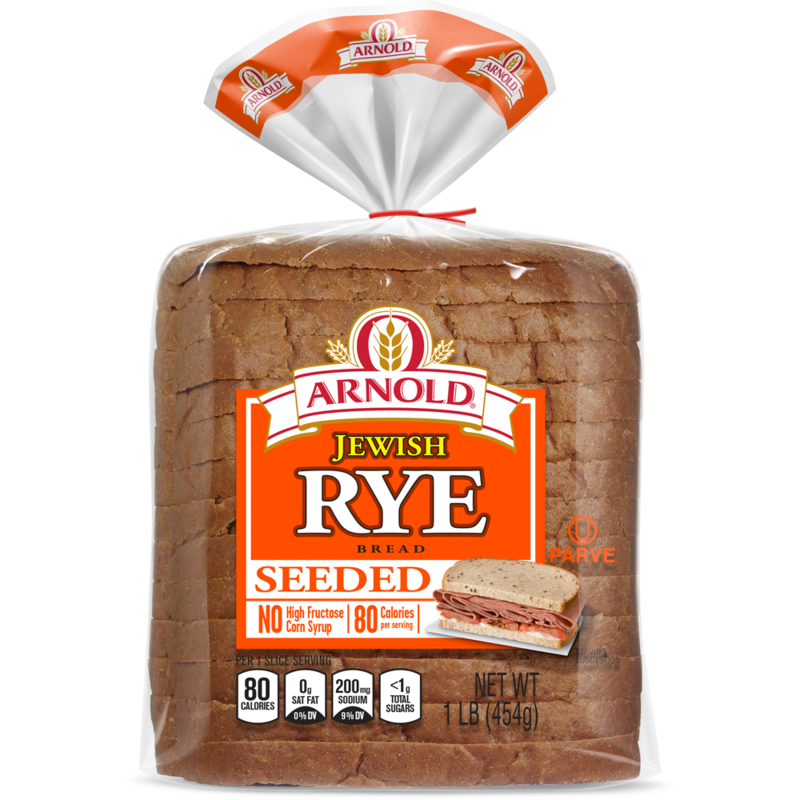 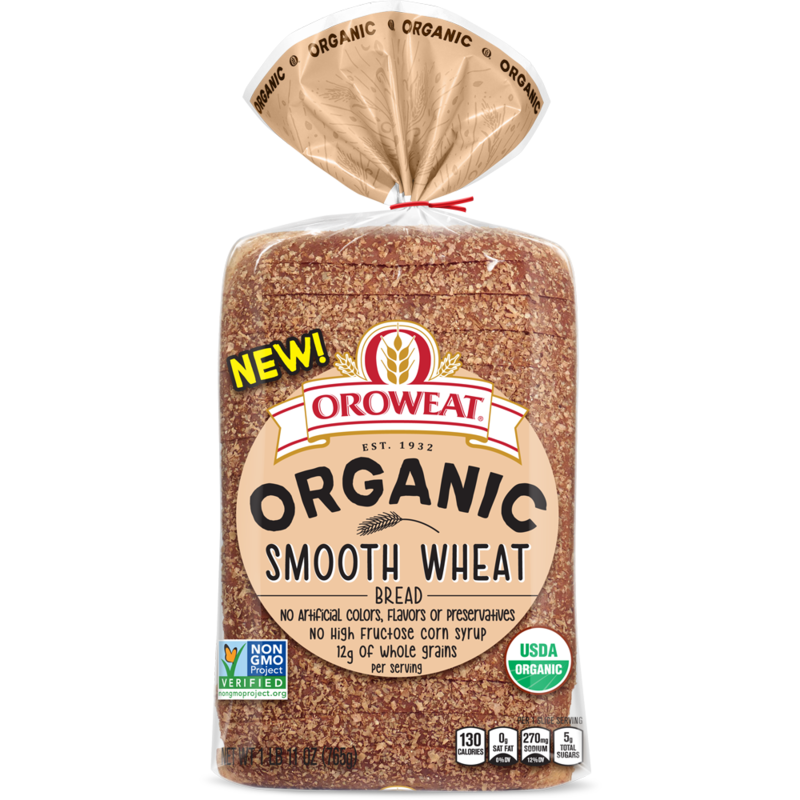 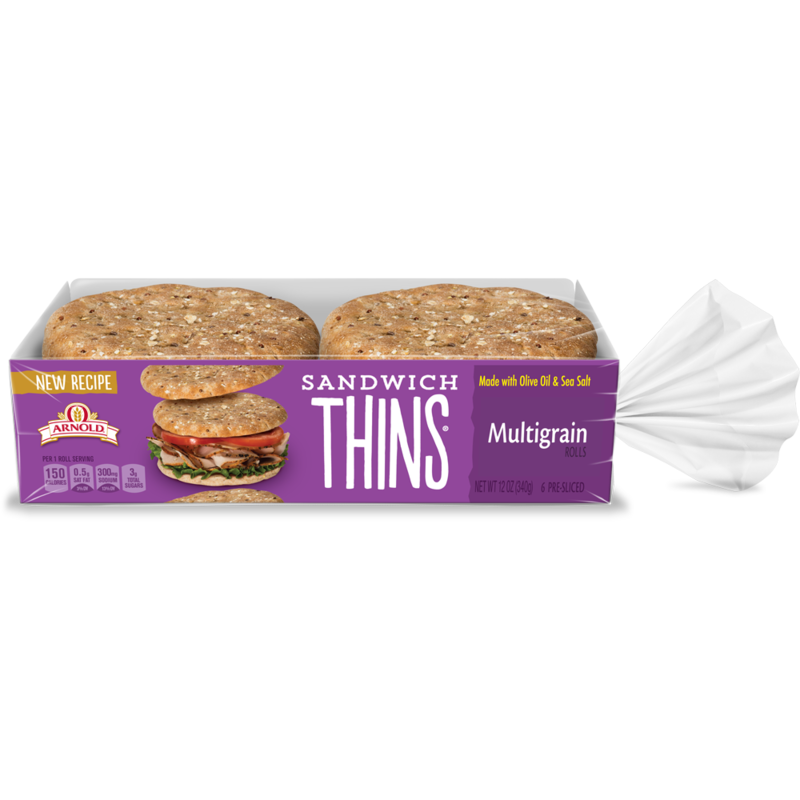 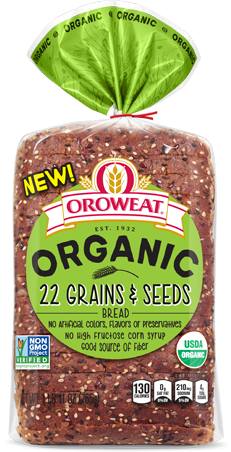 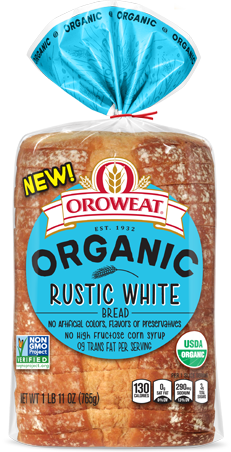 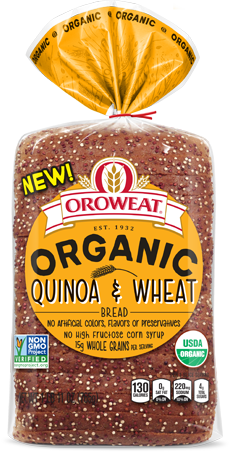 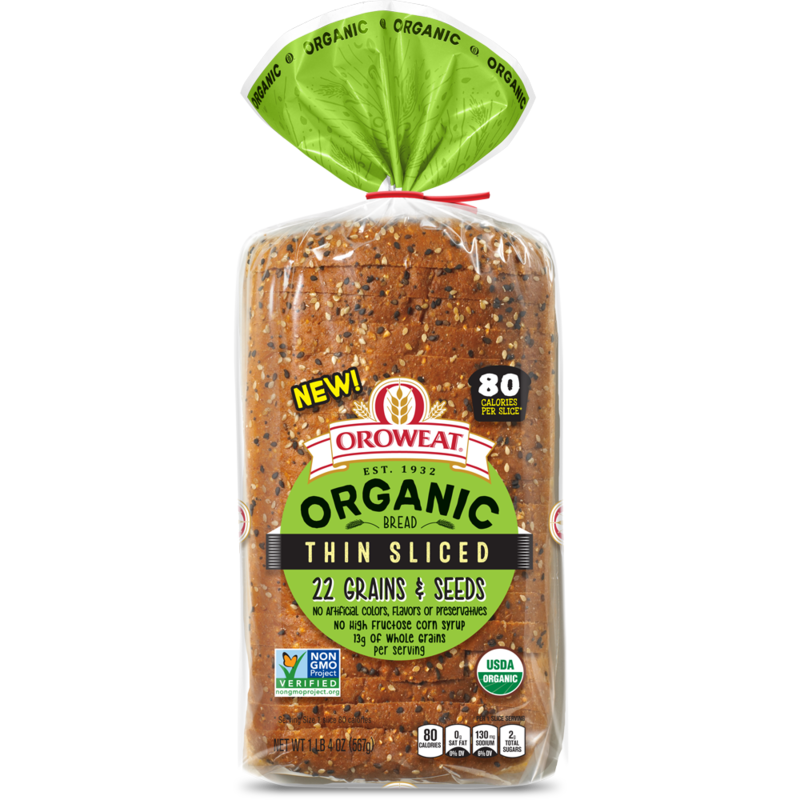 Our new Oroweat® varieties prove that you can have your USDA Organic, Non-GMO Project Verified bread—and enjoy the taste of it too.  Did we just make your day?